Brighton Pads helps you get the most out of your Brighton real estate by putting you in touch with premier property management services. Using a property management service can help you boost the financial performance of your Brighton apartment or property. The property managers found on Brighton Pads can use a rent maximization formula to ensure that you’re getting the highest possible rental returns from your Brighton property. This formula works by analyzing the rental rates of similar properties throughout Brighton, and then determining the highest rent your Brighton apartment could charge without scaring off potential tenants through overpricing. By using advanced real estate technologies, your property manager can provide other great management services to your Brighton real estate. By analyzing internet data and proprietary software, they can target the best apartment release dates, and also craft the most effective marketing campaigns. In addition to the financial benefits of employing a property management agency, your Brighton property will also benefit from being kept in the best physical condition possible. 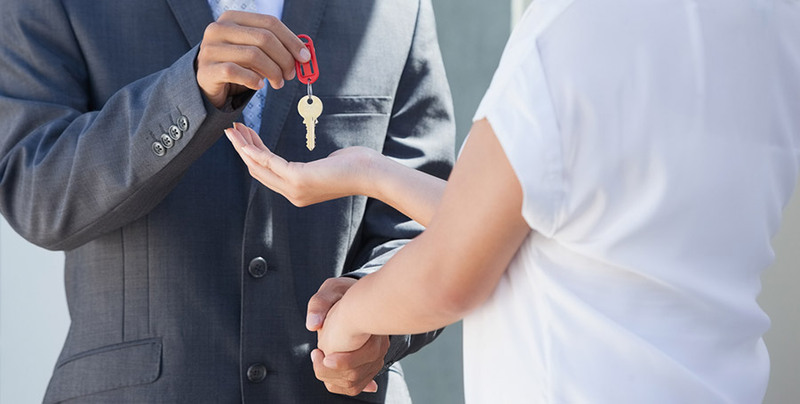 Your property manager will connect you to great local services and contractors to make sure that your property is in great shape. You’ll be put in touch with services for Brighton renovations, repairs, interior design, snow removal, and much more! The property management services found on Brighton Pads have a reputation for providing homeowners and landlords with the best possible services. Landlords who use these services typically experience higher rental returns than ever before. The property managers found on Brighton Pads have also maintained an impressive ZERO percent vacancy rate throughout all of the properties that they have managed since 2006. Contact Brighton Pads Today To Get Started! Contact a Allston property management specialist today by calling (617) 208-2155.